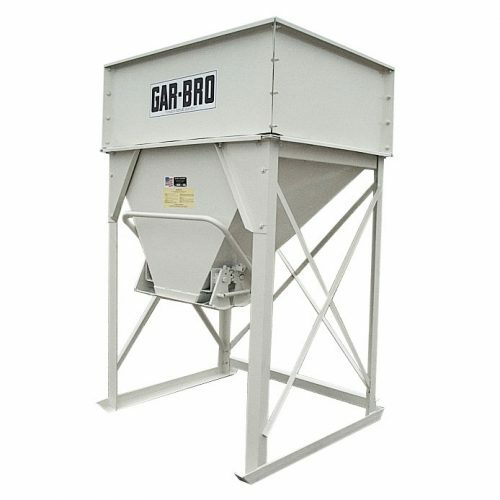 Suffix “A” designates Air Operated Gate-also requires an Item 769 Operating Pendant. 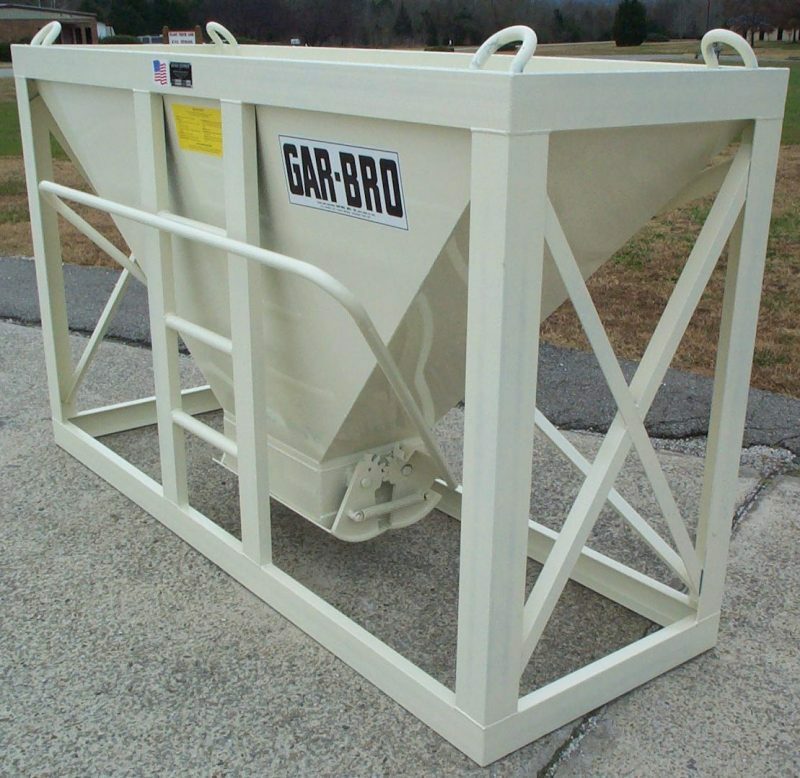 GarBro Rock Hoppers have been developed for quick and efficient placement of crushed stone in trenches and other areas requiring rock fill. 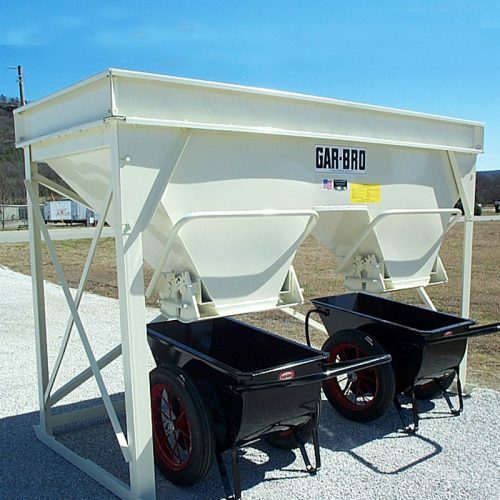 Constructed of steel plate, with manual or air operated gates, these Rock Hoppers feature 8′ or larger top opening for loading with front end loaders with 8′ buckets.